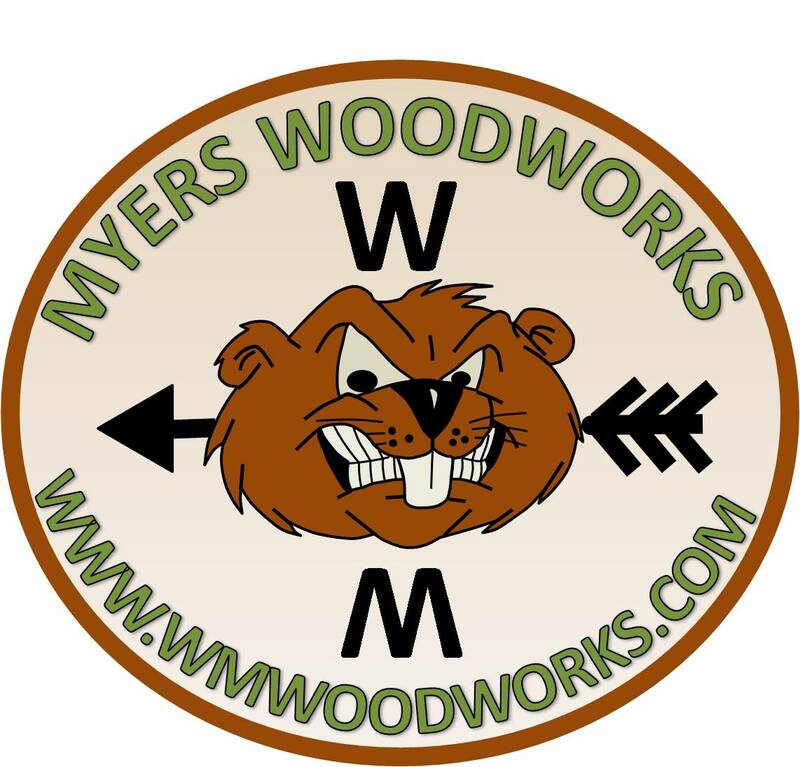 MYERS Woodworks is a home based business that was started in late 1996 to pursue a hobby in woodworking. We started out making simple desk name plates and have now grown to making anything from bedroom dressers, detailed unit crests and now laser engraved products. All products are made from wood and are hand crafted to the customers specifications. I design the products from ideas submitted by customers. If you have any specific ideas or wish to have something made other than the items you see on this web page feel free to contact me and I will try to meet your needs. NOTE: Nothing leaves the work shop that would not be personally displayed proudly. 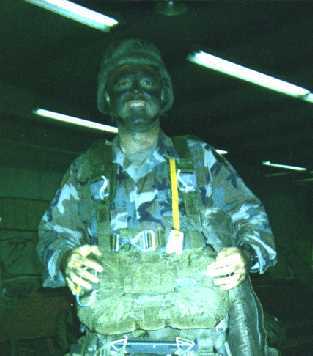 Wade has now retired after 27 years service in the Army and is available Monday through Friday to complete projects. Call for estimates and delivery dates. This is a family owned small business. At times, depending on the workload there may be a delay between ordering and delivery. Projects are completed as they are ordered or during pauses in larger orders. For this reason, I will personally correspond with each customer to work out a projected delivery date prior to work being started. This will allow the customer to decide whether to continue with the order or to seek products elsewhere. If you do not get a reply shortly after inquiring about a product, I'm probably on vacation or extremely busy finishing projects.